Newcastle Libraries and The Lit & Phil join forces for a seventh year of eclectic literary events from Saturday 25th November until Sunday 3nd December, with a programme of readings and discussions tailored to all manner of ages and interests. Along with appearances from acclaimed authors Mari Hannah (Saturday 25th November) and Nick Herron (Monday 27th November), many of the City Library’s events take a historical angle. The launch of Bloodaxe Books’ Land of the Three Rivers (Sunday 26th November) explores our region’s Roman history, shipbuilding heritage and resurgent present through the medium of poetry; Newcastle’s seventeenth century witch trials provide inspiration for Helen Steadman’s Widdershins (Tuesday 28th November); while Martin Luther King in Newcastle (Friday 1st December) documents the famous 1967 visit and the history of race relations in the city. For something totally different, join contortionist magician and comedian Chris Cross for the launch of his book, The Geordie Book of Magic or LGBT literary salon Polari!’s event featuring readings from Val McDermid, Emma Flint and Paul Burston (both Saturday 2nd December). The Lit & Phil meanwhile, offers a football-flavoured treat with the double-bill of Rafa’s Way and Green Shoots (Thursday 30th November), taking an in-depth look at Newcastle United’s 2016-17 Championship winning season and the continuing divisions within the Irish game, respectively; a Free Family Day (Saturday 2nd December) offers up a range of talks and workshops that’ll get everyone involved, and there’s even more besides. 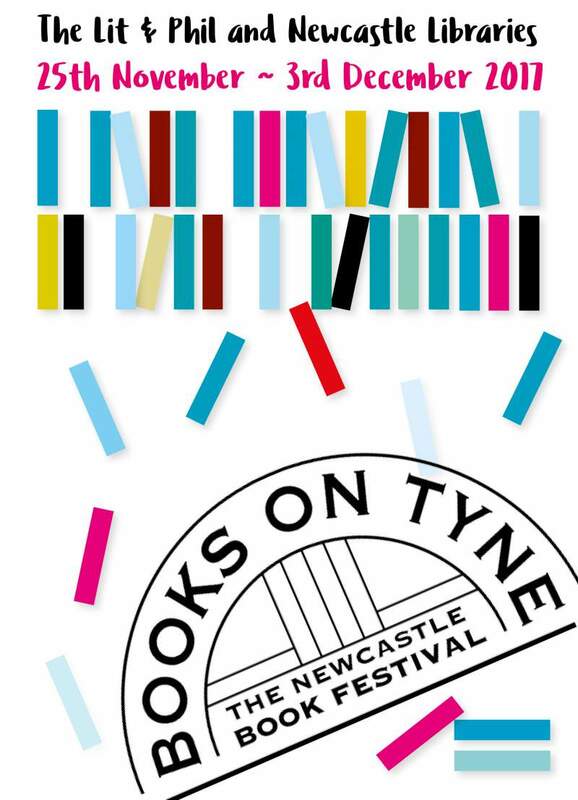 Head over to the Books on Tyne website for full listings.